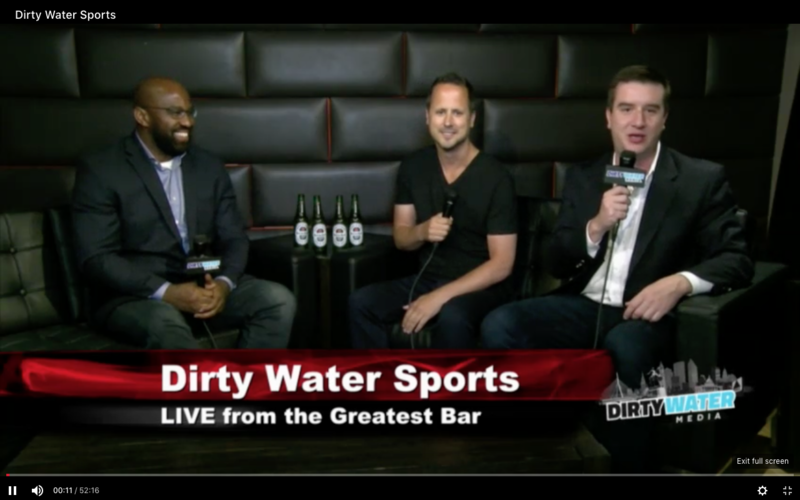 Dirty Water Sports Live host Christian Arcand is joined by Jamal Burke and Sam Berger at The Greatest Bar with the latest on the Boston sports scene. Steve Silva, a Pulitzer Prize and Edward R. Murrow Award winning journalist, joined Dirty Water Sports in 2016. He's covered the world championship runs of the Red Sox, Patriots, Bruins, and Celtics -- and the Boston Marathon for the past 15 years. Steve also founded the ground-breaking Boston Dirt Dogs website in 2001.